Living in Southwestern Pennsylvania, your heating system is put to the test every winter. To handle the long season and extreme cold, all components need to be working at their absolute best. Annual troubleshooting from DiPaola Quality Climate Control combats wear and tear, the buildup of contaminants, and safety risks. Our NATE-certified, Elite Level technicians restore maximum efficiency and heating capacity. We reduce the potential for malfunction, optimize air quality, and extend service life. Upkeep from DiPaola Quality Climate Control is the key to a perfectly warm and comfortable home. Call on our team for all your heating maintenance needs! Our maintenance programs include a ten-year labor warranty. 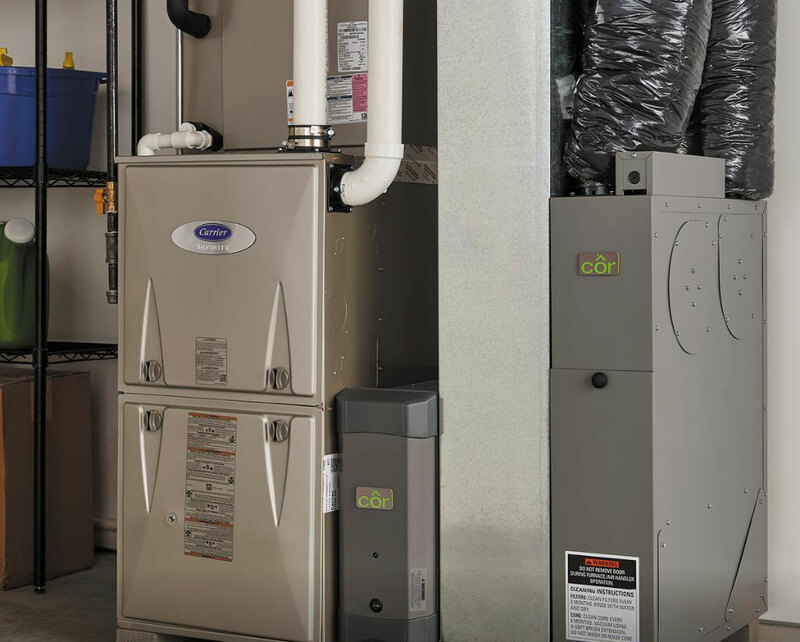 We protect all makes, models, and styles of heating systems, including furnaces, boilers, radiant systems, heat pumps, geothermal options, and ductless units. With convenient scheduling, tidy job sites, and quick turnaround, the team from DiPaola Quality Climate Control offers easy and affordable preventative service. Get in touch with us at 724-620-4376 for cost-effective upkeep of your heating equipment anywhere across New Eagle, South Park Township, Jefferson Hills, Venetia, Clairton, McMurray, Donora, Monongahela, Gastonville, West Newton, Bentleyville, PA and surrounding areas.